Started in 1990, the Sunny Garden contains a great number of perennials, most for sunny locations, some for locations that are part shade, and offers guidance for selection and growing of this popular class of flowers. The garden has been developed and expanded in the years since it opened. A plant list and map are available for visitors. To download a plant list for the Sunny Garden, please click the following link: Sunny Garden Plant List. Located at Bon Air Park, Wilson Blvd. at North Lexington Street between Ballston and Seven Corners. The garden is at the far end of the parking lot. 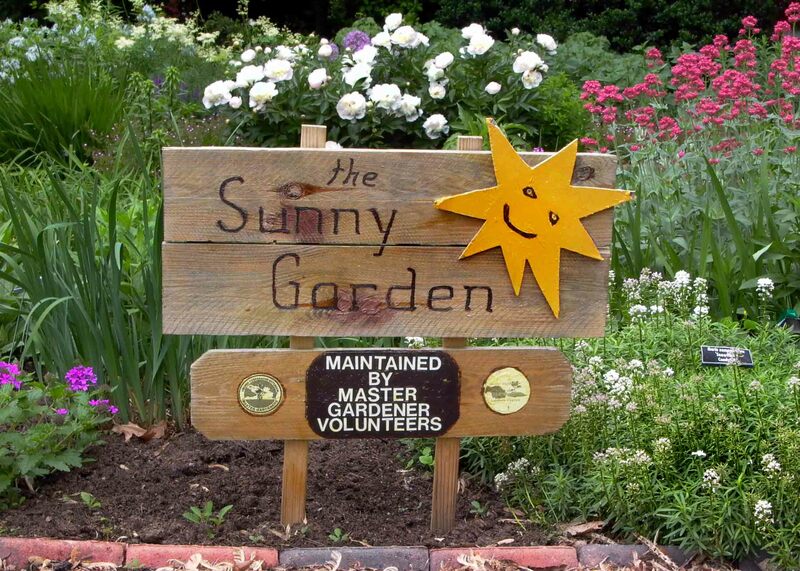 Please enjoy some photos of the Sunny Garden by visiting the Sunny Garden photo gallery below. You can click on each thumbnail image to view it full size.